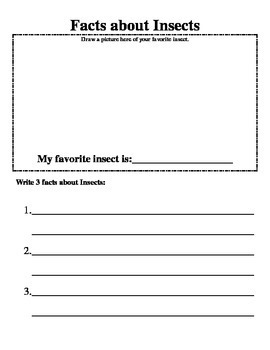 This is a 8 page notebook that you can print out and do with your class when talking about the different animal categories/groups. 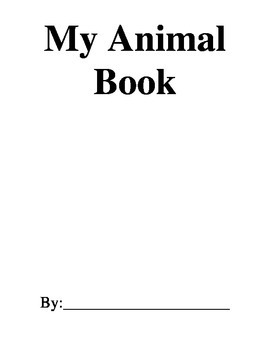 It contains a cover page, 6 different pages for each animal group and a last page for their favorite animal group. 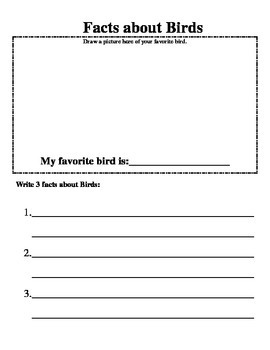 Students can write fun facts about each animal group that and draw a picture of their favorite animal from each group. I have done this with my 1st grade class for the last 3 years and they love doing it!! Hope your class enjoys it too! !